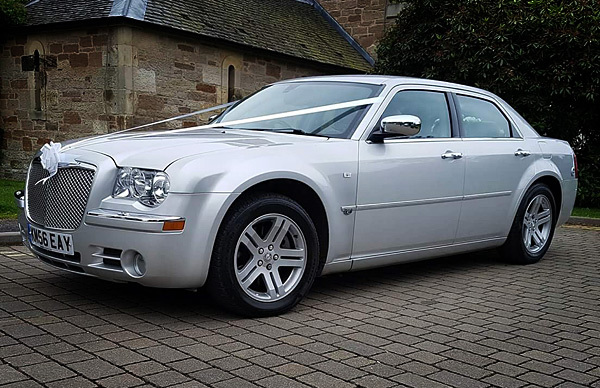 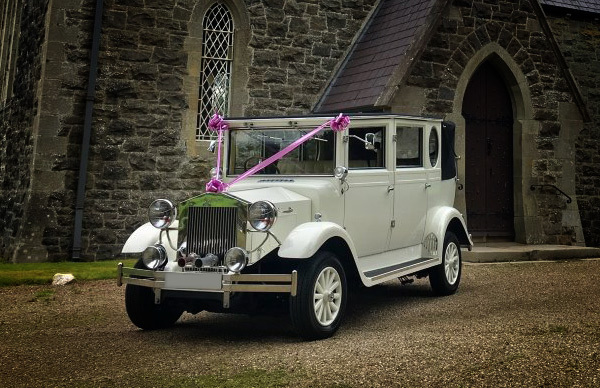 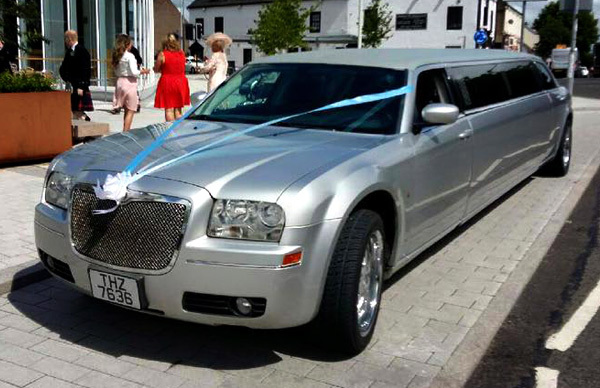 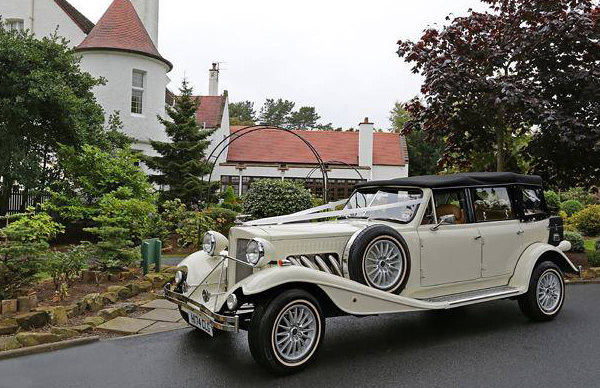 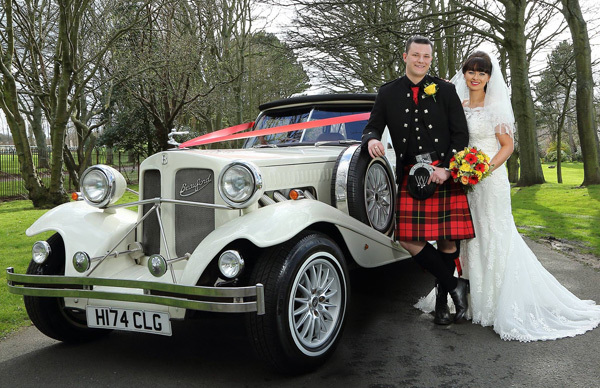 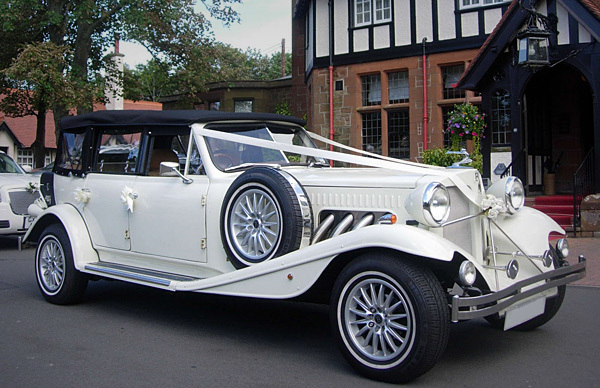 With over 13 years of experience providing wedding cars for the good people of Glasgow and its surrounding areas, we have made a name for ourselves through quality services and our constant dedication to make your wedding day as special as possible. 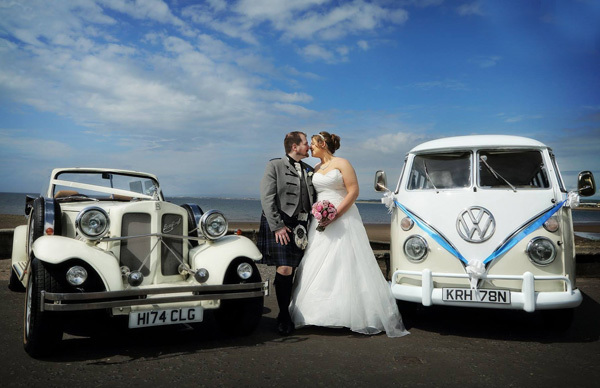 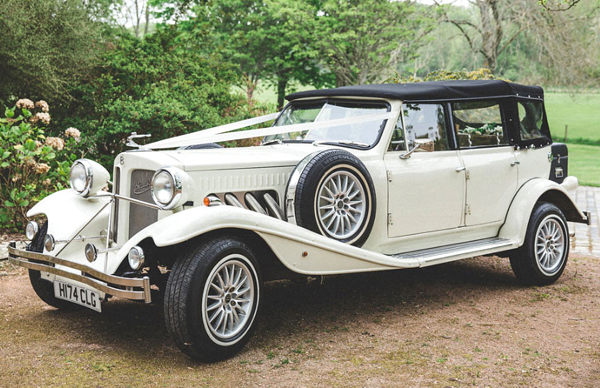 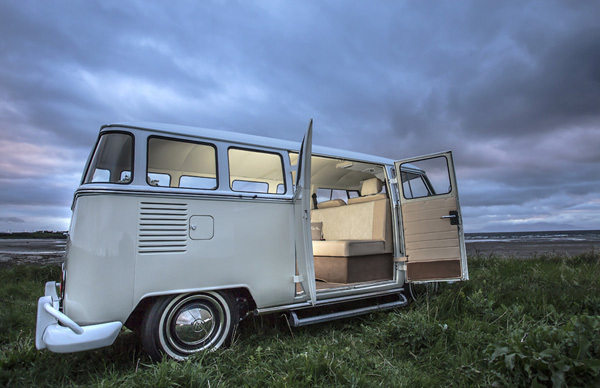 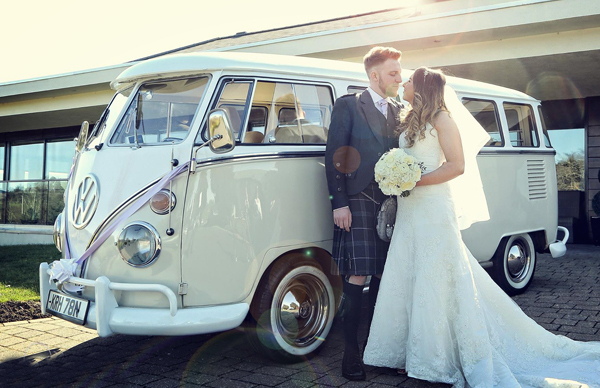 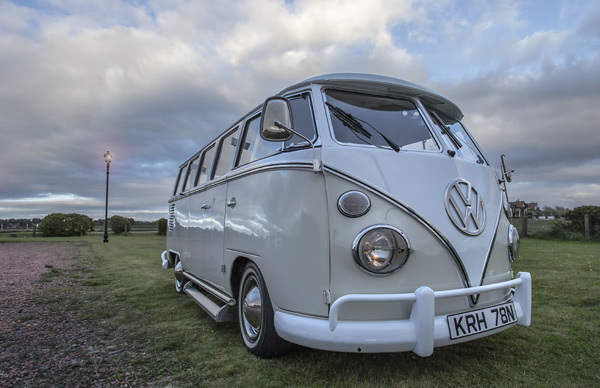 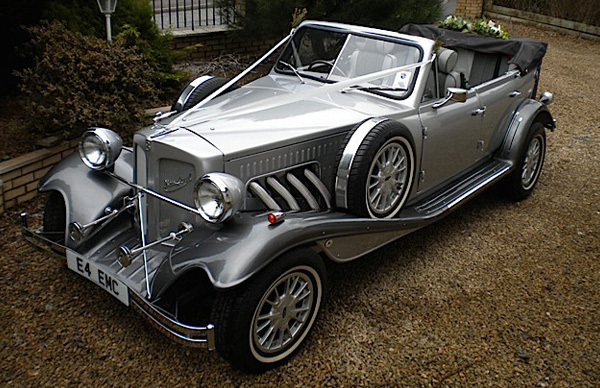 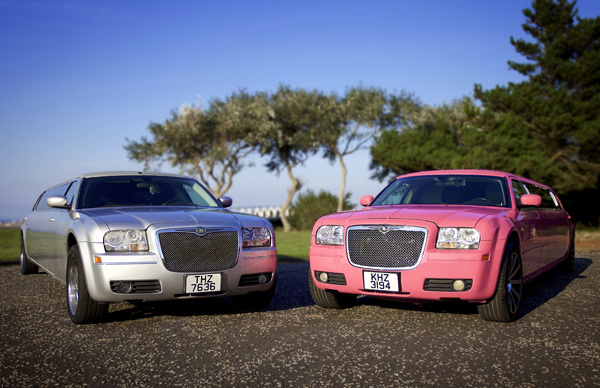 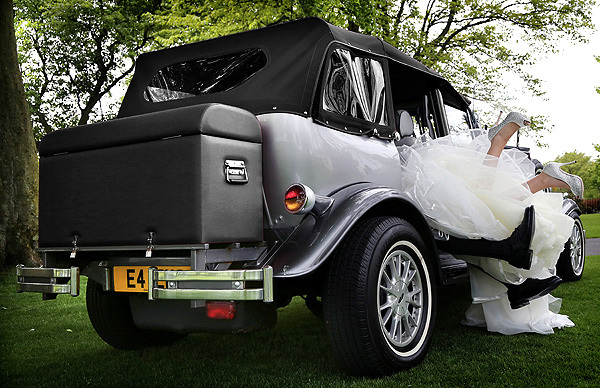 Take a look at our gallery of modern, classic and vintage wedding vehicles that include luxury limousines and quirky campers, all available for booking. 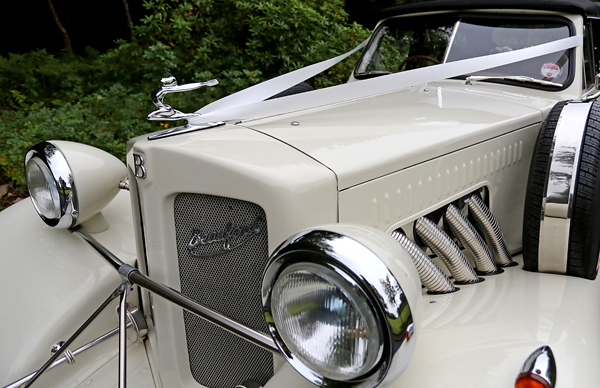 We make sure our cars remain in pristine and flawless working condition to perfectly complement your special day! 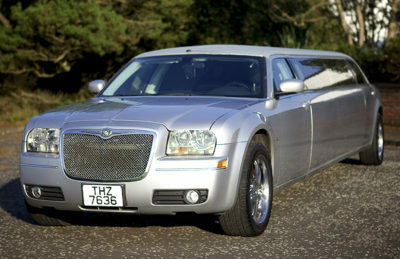 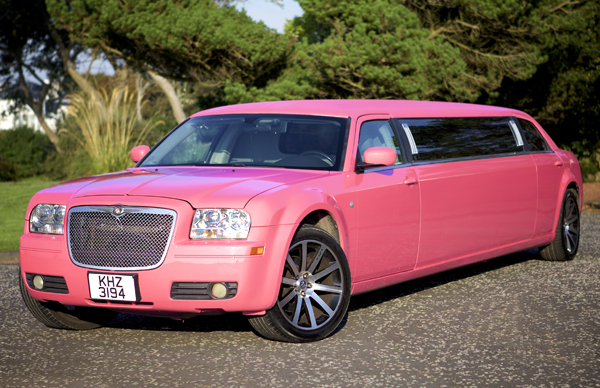 All our wedding cars arrive neat and clean without any stains or scratches. We do our best to ensure that our vehicles arrive TEN minutes earlier than the scheduled pick up time. 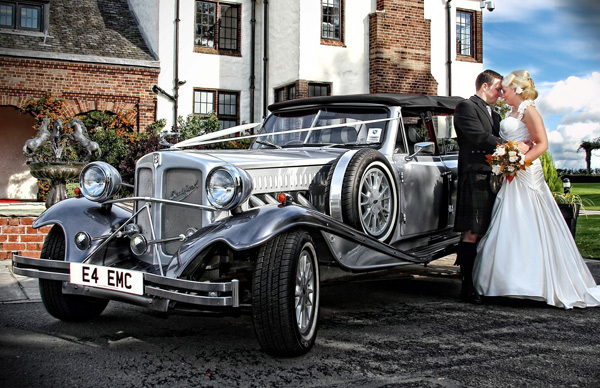 All our chauffeurs will be dressed in a dark grey suit with a white shirt and matching silver tie. As per your wedding colour theme, we decorate our cars from our large selection of ribbons and bows in various colours. All cars are fully checked prior to leaving the garage for an uninterrupted service. 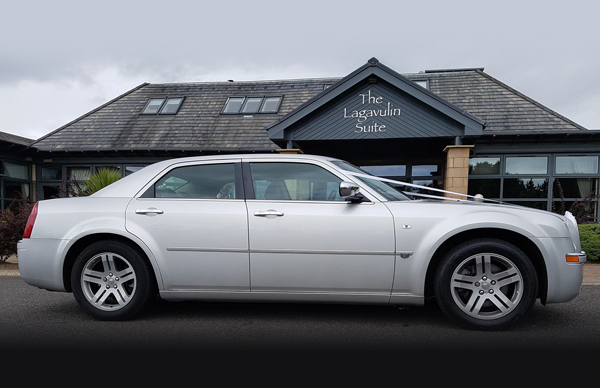 We always strive to accommodate your needs so if you have any specific requirements, please feel free to contact us. 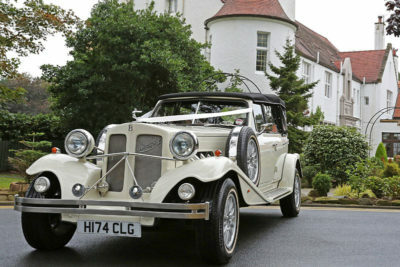 Vintage, Classic & Modern Cars!